Any longtime reader of this site probably knows that I love going after Matt Drudge, so it should only make sense to turn this into an actual project. 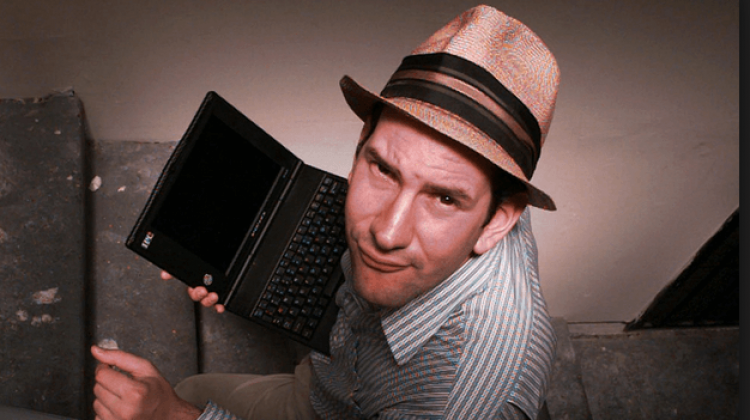 The Drudge Report is the goto source of news links for many in the beltway, as well as the mainstream media. But who really has time to read all those stories? Instead, most people look at the headline Drudge posts and that becomes the story. Today I am starting documentation of how this practice leads into a world of misinformation. And that’s today’s lesson in Drudging the Story.